I am starting a new web-based business focused on bringing value to people inside and outside of Vietnam. Currently I am in planning phase for website, product and service design. 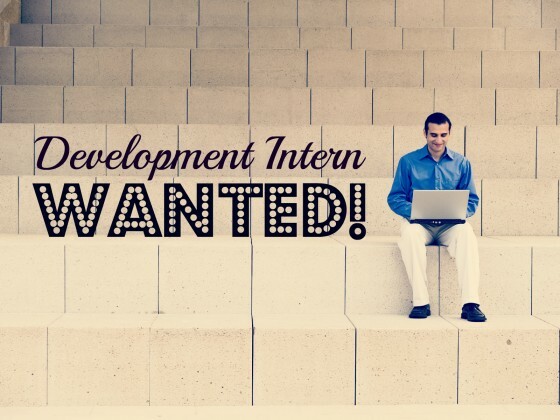 I am looking for a student intern who is studying IT and web development. Time commitment is 5-10 hours per week. Customer research. Conducting surveys with customers to understand their problems and the current ways they solve those problems. Data analysis. Using Microsoft Excel to analyze customer purchasing data to identify purchasing patterns and opportunities. Marketing channel research. Find where potential customers collect both online and offline, develop strategies and activities for reaching them. Website development. Work with technology leads (not hired yet) to launch new website, collect website metrics and connect website metrics with CRM. CRM system. Research cloud-based and client-based CRM systems, evaluate based on data and needs criteria and cost, recommend one solution for implementation. A passion for the internet and making things happen. A love of learning and growing. Mobile app experience helpful but not required. Marketing strategy and implementation. How to create a unique market position message and craft a product and marketing plan that supports the positioning. Everything is marketing! Sales. The true meaning of “sales” and basic sales instruction. Website development and design. Principles for excellent, simple and clear web product design that users love. CRM and database design. Why a good CRM is so important and how to integrate the CRM into the data flow of the organization. How can you add value to me? Please name one website you think has good UI (user interface). What makes it good? Name one website with bad UI. What makes it bad? What is something you achieved that was hard to do, of which you are especially proud? Congratulations Chris. Good luck with your business in 2013! hi anh Chris, is this position still open?